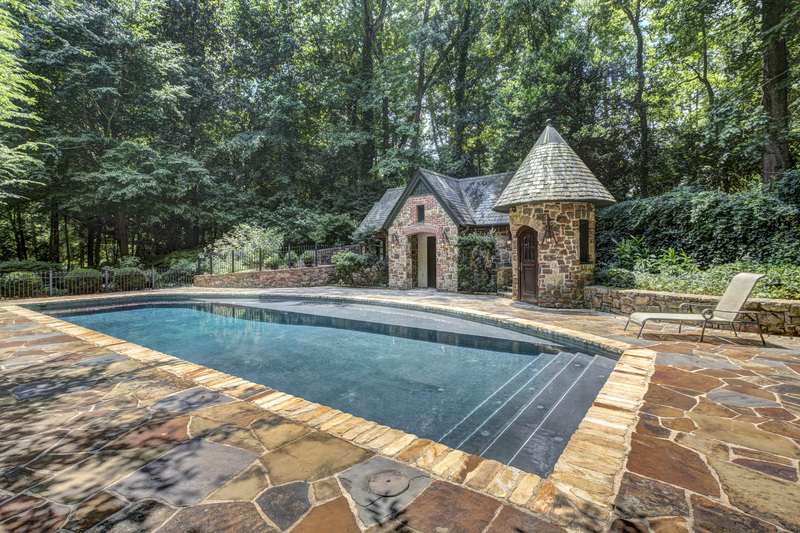 Atlanta’s Buckhead area is full of beautiful estates with European flair. 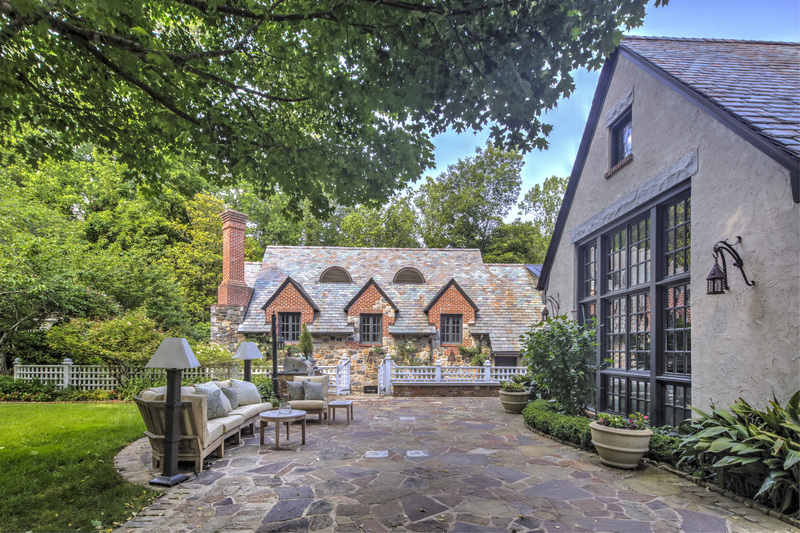 Today’s home is a classic Tudor built in 1925. 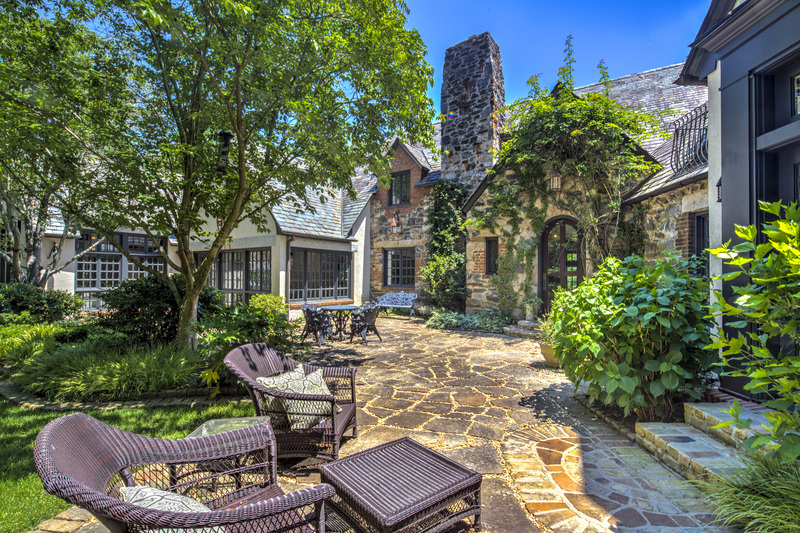 The home is tucked down a private gated drive on 2.8 acres. 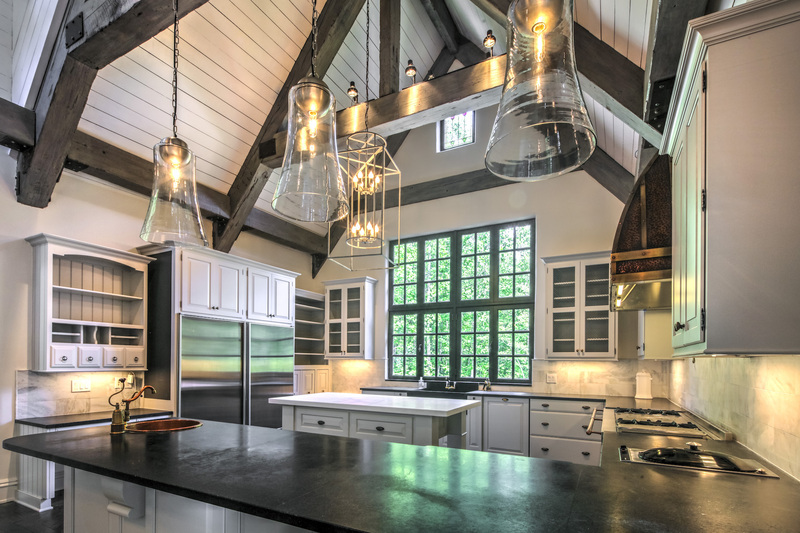 The estate’s renovation includes the addition of a great room with beautiful vaulted ceilings and a large kitchen with chandeliers and plenty of counter space. The home includes a wine cellar, rec room, main floor master suite, and children’s quarters with sitting and playroom areas. 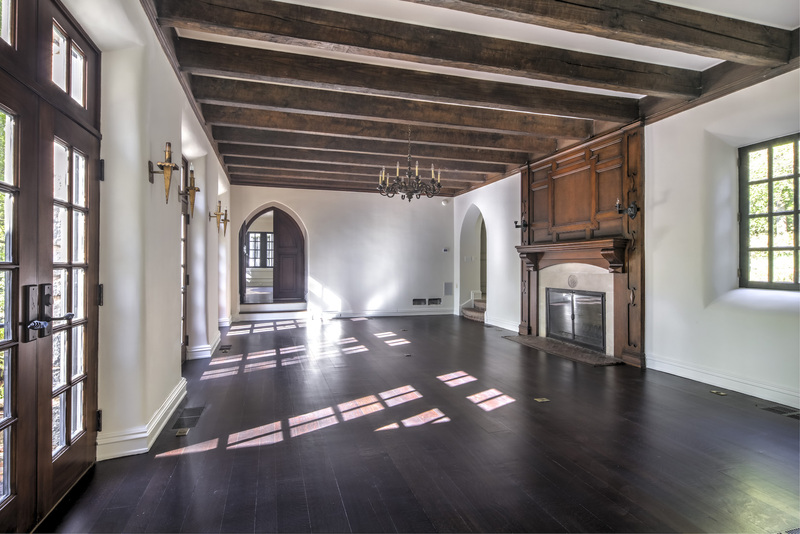 Beamed ceilings, pointed arches and wooden fireplace details show the home’s classic lines. The three-car garage includes a guest suite. The property has wonderful gardens, patios, terraces, lawn areas, pool and pool house. 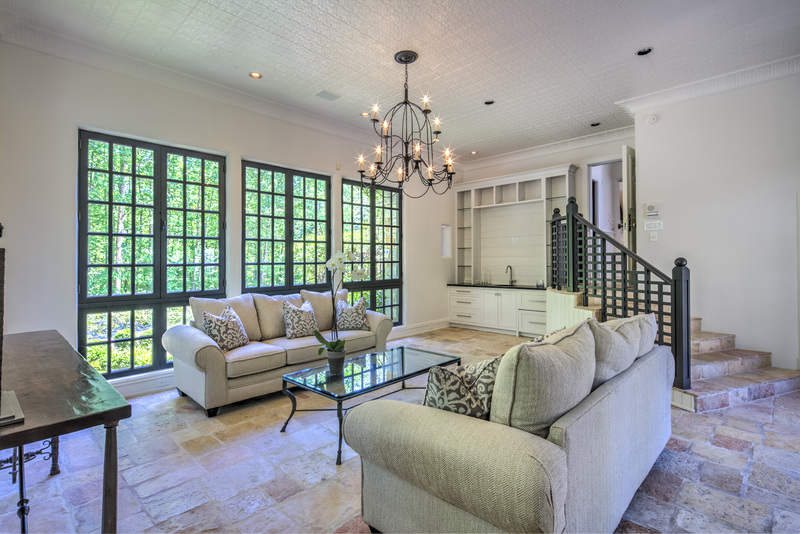 This home is listed for $5.65 million with Beacham & Company, Realtors and is showcased by Luxury Portfolio.